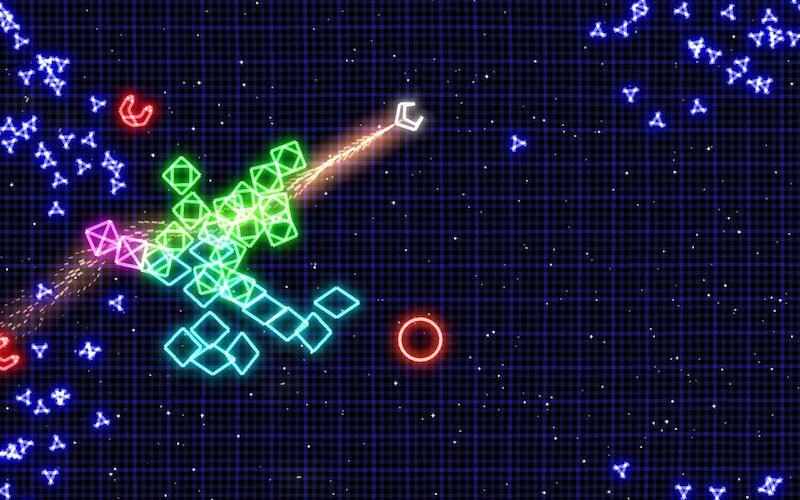 Stephen Cakebread’s Geometry Wars may have started life as a Project Gotham Racing Easter egg but has since taken on an intensely glowing, neon life of its own. Leon, James, Ryan and guest Sinan Kubba trace the series back to its 2003 debut on the original Xbox before safely weaving their way through all the games up to and including most recent release, Geometry Wars 3: Dimensions Evolved on Vita in July 2015. Along with our contributors we try to establish what makes these games so moreish, and what being ‘in the zone’ actually means.